During the process of this video I construct a Funk driven beat using all three of these workflow techniques to give you a highly practical application of these methods. It is my hope that this video inspires you creatively and helps you to get more out of your Groovebox based workflow. Let me know if you have any additional questions on this topic. Altruwisdom: Should I build an Offsite Recording Studio? 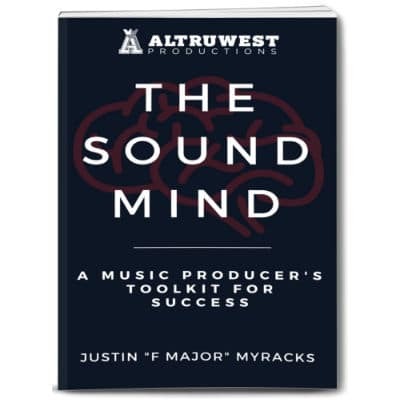 Our site serves a community of thousands of dedicated music producers, supplying them with useful resources, tips and tools for their productions. It is our goal to share our proven methods that will help you to dramatically improve your productions and become more successful as a music producer.